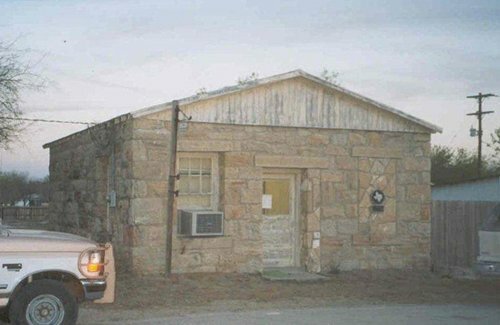 Dog Town Jail, Tilden, Texas. 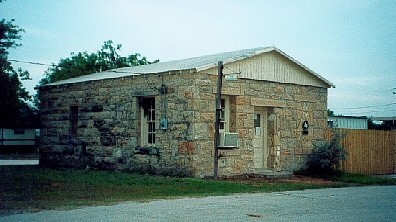 First County Jail, built 1880 at cost of $2800. First expenses included 2 blankets, pair of leg irons, 2 pairs handcuffs. 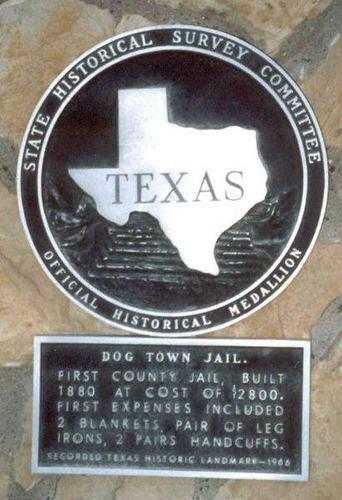 Recorded Texas Historic Landmark, 1966.